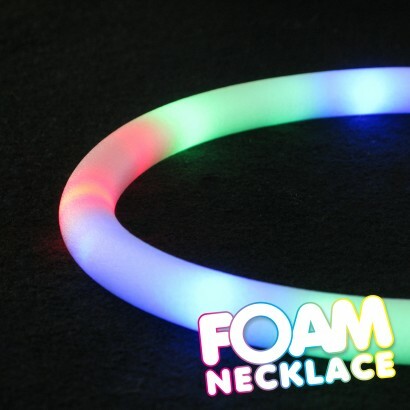 Everybody loves our flashing foam stick and now you can have your very own necklace version too! 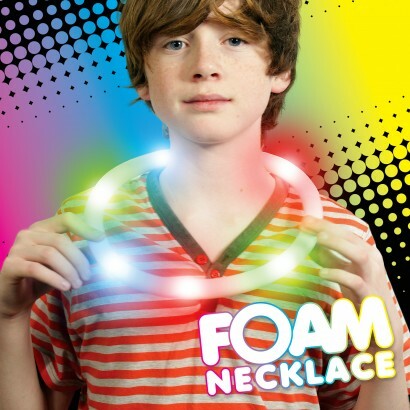 The LED Foam Necklace features multi-coloured flashing LED's that chase around the inside of the necklace in a variety of sequences shining through the soft white foam outer for impressive colour light effects. 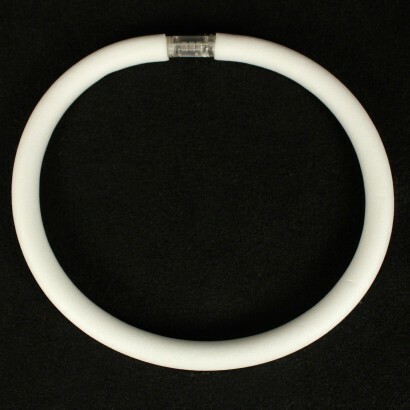 With a safety catch fastening and batteries included, this colourful necklace is a real party favourite!